Double Donations to ShelterBox USA & Delta Rotary! 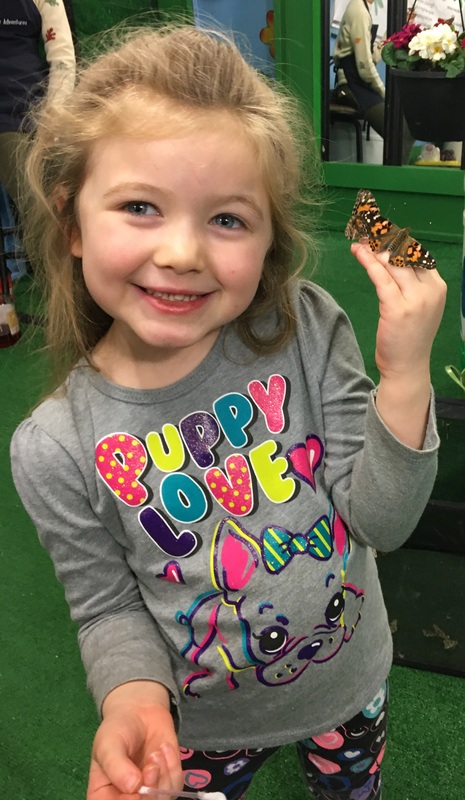 Discover the Butterfly Adventure Experience! Shop for Organic Coffee to Solar Systems! Baby Alpacas, Chickens, & 4-H Small Animals! Beekeeping, Birding Supplies, & Seed Sales! Twist & Sprout to Live Music! 220 exhibits are staffed by leaders in sustainable living. Meet builders, remodelers and landcapers in the Good Home & Garden Pavilions. Discover all the tools, plants, materials and experts to create a sustainable landscape in the Good Garden Pavilion. Sample and shop for organic, gluten free, and GMO-free foods and beverages in the Good Food Pavilion. Discover healthy living, clothing and personal care in the Good Living & Wellness Pavilion. Explore Good2Recycle for resources and ideas to reduce and recycle. Meet the Fabulous Sisters on the Fly ~ Tour Vintage Trailers at the Cowgirl Caravan! 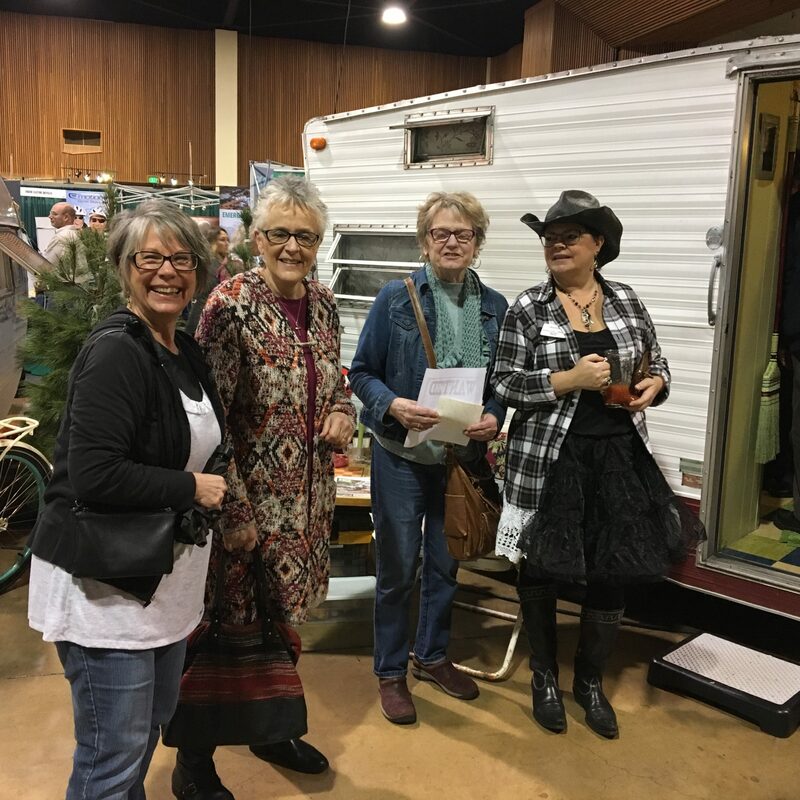 Oregon Wrangler Marie Breckel and four more fabulous Oregon Sisters will display their “playhouses on wheels” and will share their stories of sisterhood, trailer renovation, antiquing, and outdoor adventure. Discover why their motto is “We have more fun than anyone!” from their Ugly Shoe Christmas Parties to trips to the Oregon Quilt Show. Today, the Sisters are the largest national adventure organization of women with over 8,000 members across the county. With chapters in every state, they offer women empowerment and sisterhood through exceptional outdoor adventures. Double Your Donations! $10,000 “At Show” Match to ShelterBoxUSA! Every dollar you donate to ShelterBoxUSA during the Good Earth Home, Garden & Living Show will be matched up to $10,000 by Berg Productions, the Show Management. Make your donation at the Eugene Delta Rotary Exhibit #1220 in the North Hall. See the actual emergency aid supplies and tent delivered to families who have lost everything during natural disasters and humanitarian crises worldwide. 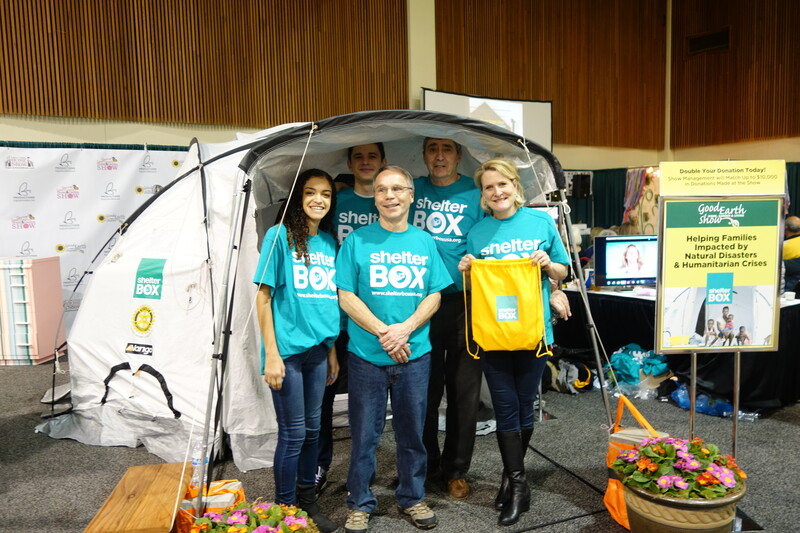 Learn how Eugene Delta Rotary & ShelterBoxUSA.org change lives all over the world. 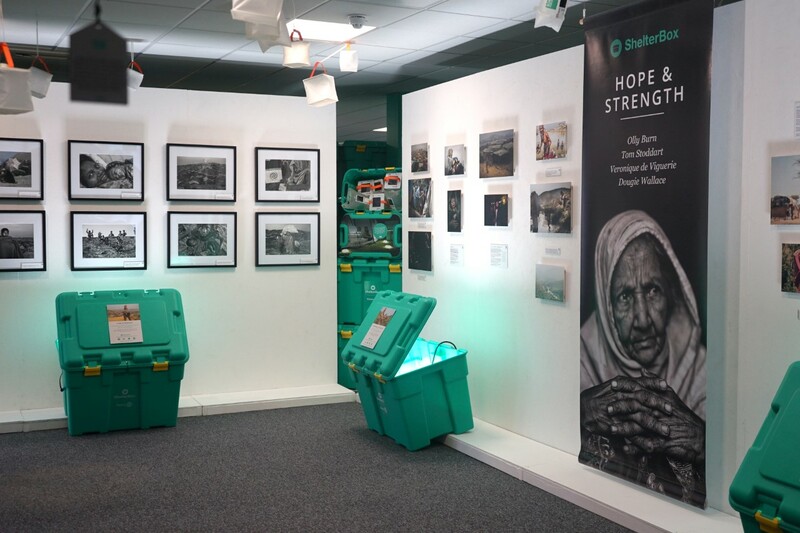 “Hope and Strength” Photography Exhibition ShelterBoxUSA, Eugene Delta Rotary, and Berg Productions proudly present the North American Premier of 26 powerful and stunning photographs of the resilient and colourful communities ShelterBox is working with. Four leading photographers Olly Burn, Tom Stoddart, Veronique de Viguerie, and Dougie Wallace pay tribute to the incredible hope and strength of the people served by ShelterBox. The photographers traveled to meet families living through severe drought in Somaliland, devastation in the British Virgin Islands and Texas, and to meet Rohingya families living in the refugee camps in Bangladesh. In circumstances often defined by violence and tragedy, these families show courage, determination and resilience. On display in the ShelterBoxUSA exhibit. Featured Fun! Experience The Butterfly Adventure! Fresh and fun interactive feature! Buy a $5 ticket onsite to Experience The Butterfly Adventure! Learn about natures pollinators. Feed The Painted Ladies with a nectar stick while you snap the ultimate selfie! Featured Fun! Meet the baby Alpacas! 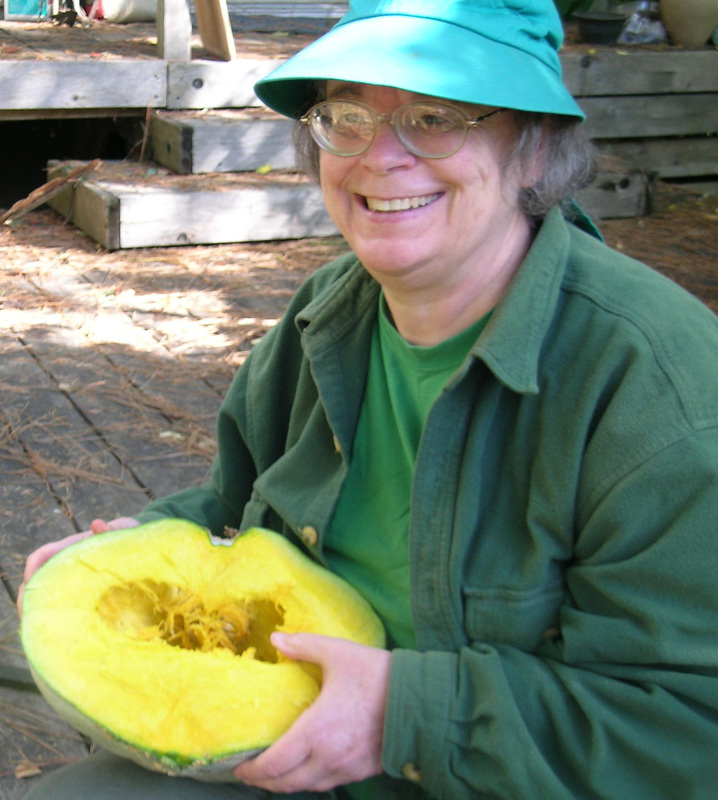 Learn from the beekeepers and the Master Gardeners! 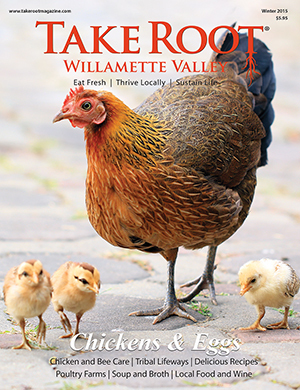 See the baby chicks, and our signature Chickens over the Aisle! 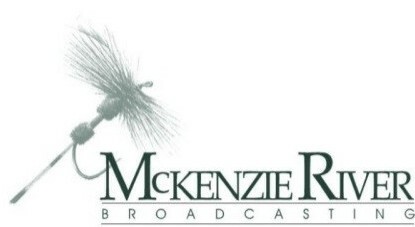 The KEZI-9 Good Earth Café will feature sustainable cuisine and live music including young performers from GRRRLZ ROCK! 4:15 pm – Red Pajamas – Rock, Folk, Blues! 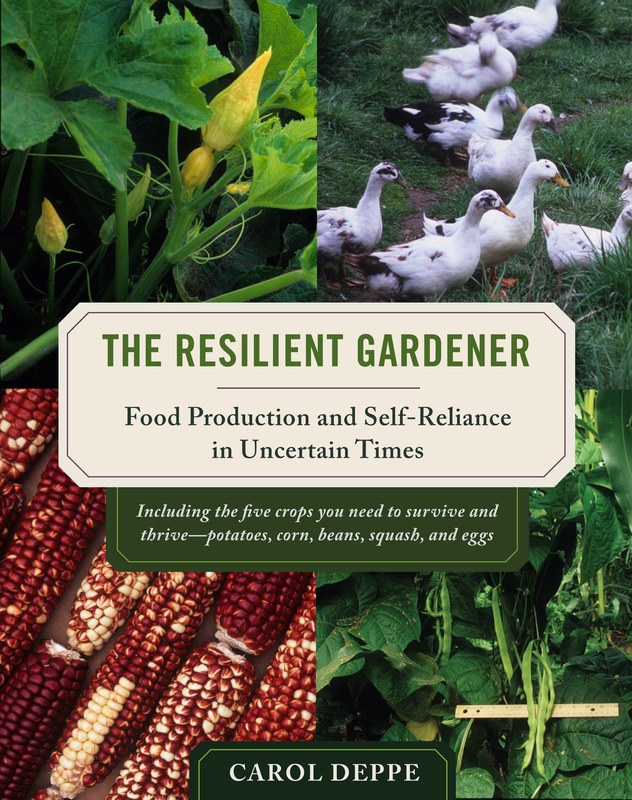 On Saturday, meet & learn from Oregon plant breeder Dr. Carol Deppe Ph.D. at five Resilient Gardener Workshops. 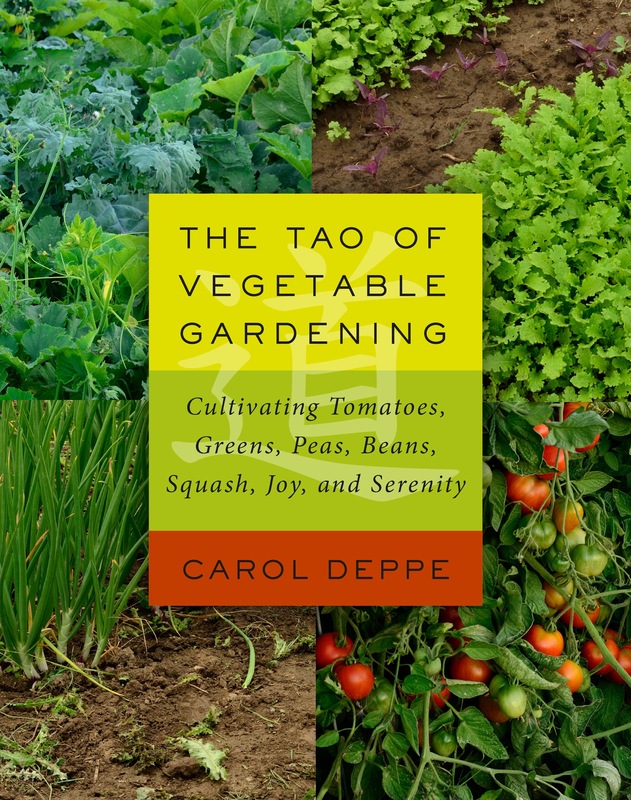 Book Signings & seed sales to follow each of Carol’s workshops. 11:30am Summer Squash, Fall Squash, Winter Squash, Drying Squash, Salad Squash – Varieties, Growing, Curing, Storing & Using Squash. 12:30pm Grow the Most Delicious Beans! Green beans, bush beans, pole beans, dry beans—Varieties, Growing, Harvesting, Processing, Cooking. 1:30pm Gardening Without Irrigation—Grow Corn, Beans, Squash, Tomatoes, and Nearly Everything Else Without Watering or Mulching. Don’t miss Oregon’s premier sustainable lifestyle event! Start out your New Year with all the ideas, inspiration, and resources to leave a lighter footprint. Now this, you gotta see! See our Exhibitor Directory by clicking here. View our Seminar & Entertainment Schedule here. 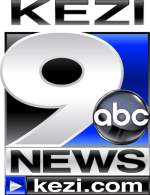 Check out What’s Hot for the newest products and services at this show here! Are you interested in being an exhibitor? Find out more here.